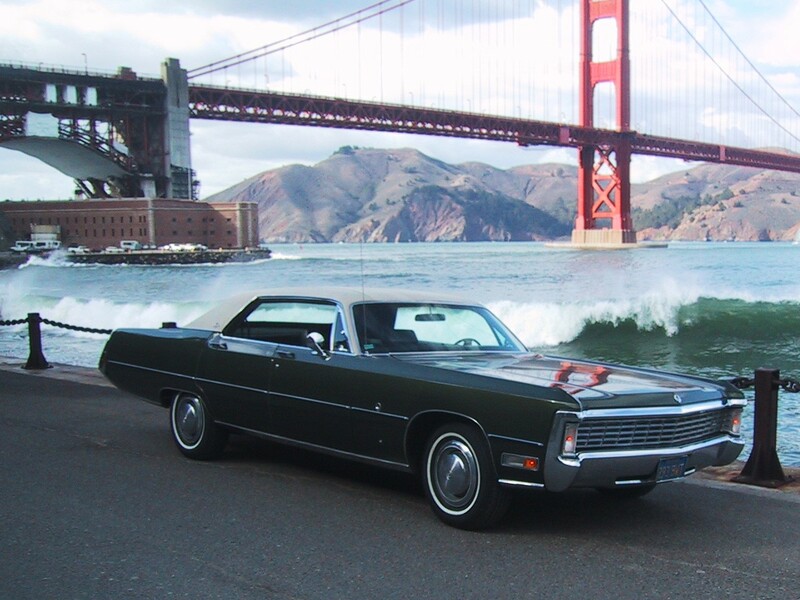 The “Fuselage Era” refined the luxurious Imperial into an even more glamorous automobile. 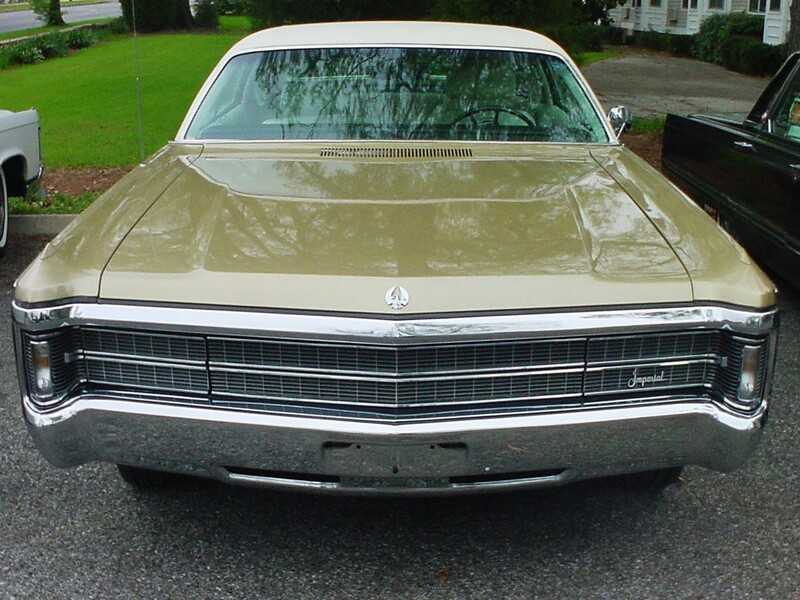 It was the Flagship of the Chrysler Corporation. 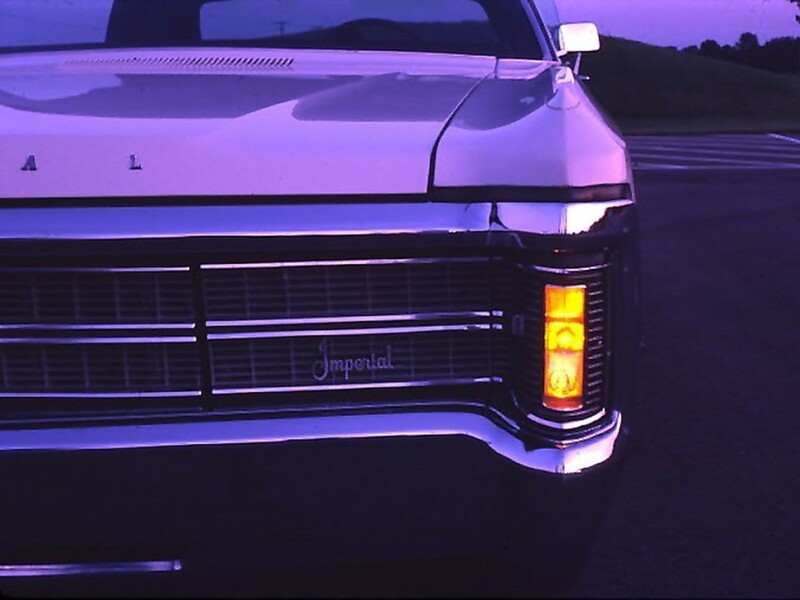 The Imperial Division built the most aristocratic automobiles in the world. 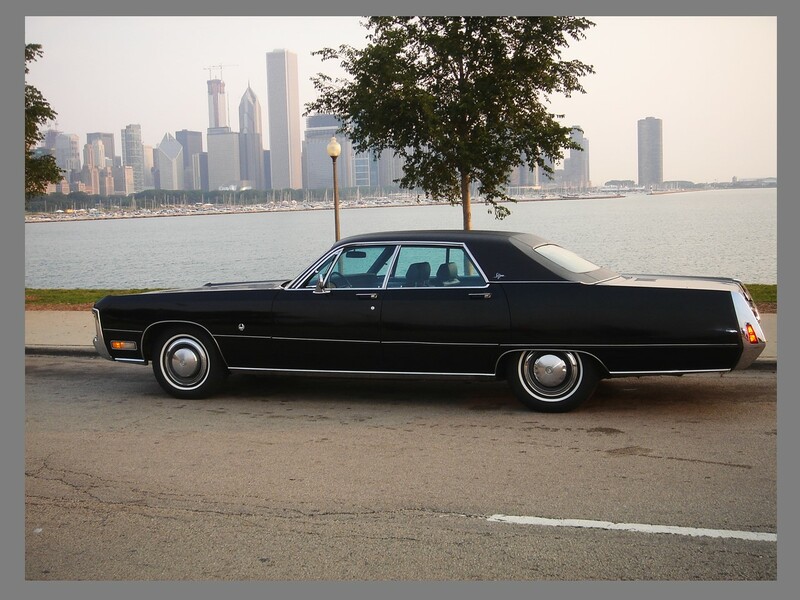 The 1970 Imperial is the epitome of elegance and dignity. It once again raised the luxury car concept to an even higher degree of exclusivity and supremacy. 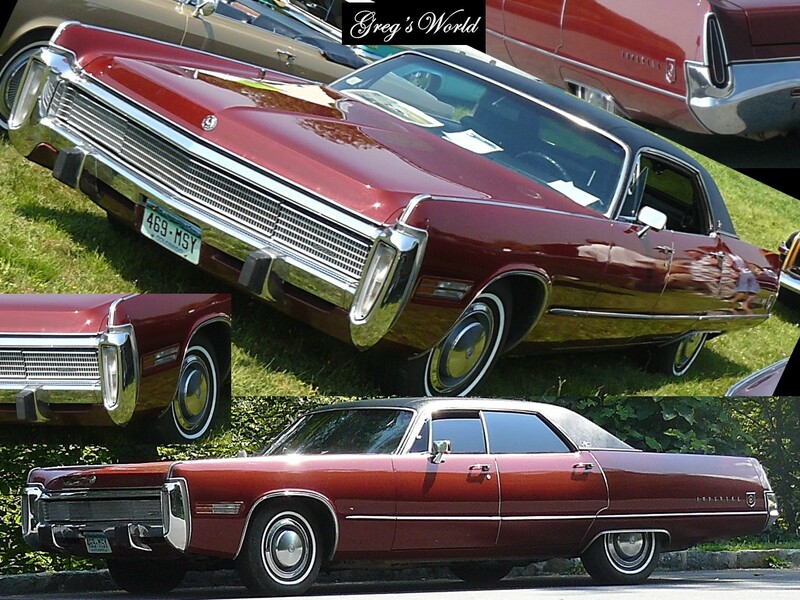 There is absolutely nothing like the traditional American luxury car…they were imitated but never replicated. 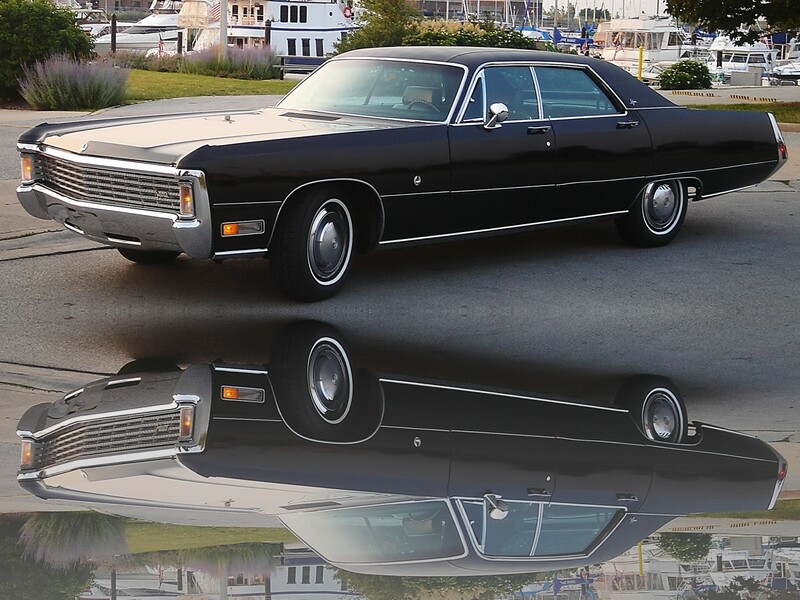 The incomparable Imperial is a legend of automotive superiority. 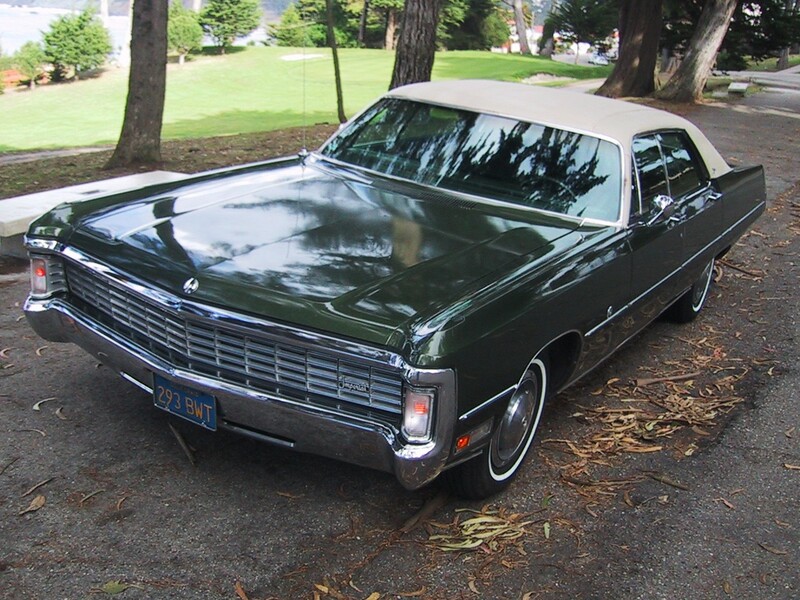 The 1970 edition continued the tradition offering the formidable LeBaron and the elite Crown series in two-door and four-door hardtop configurations. 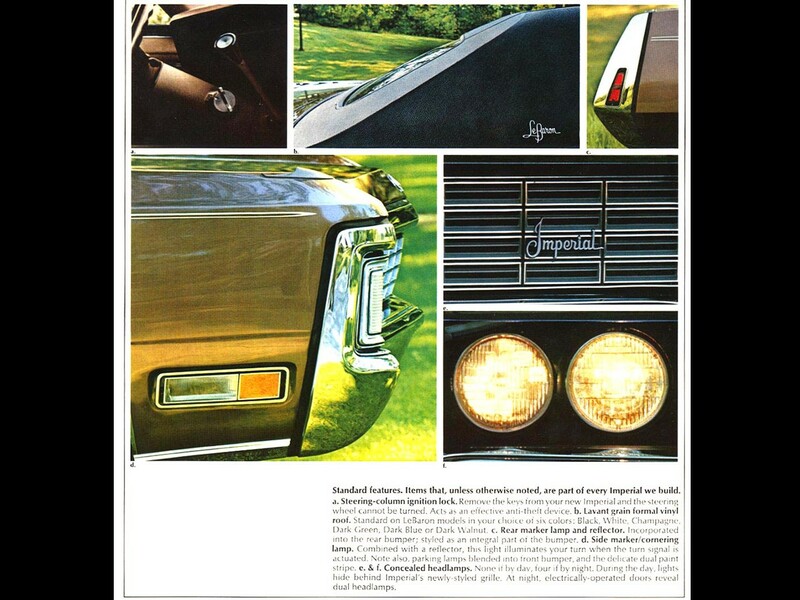 The “Fuselage Era” for the Imperial is the last of the genuine luxury automobiles from the Chrysler Corporation. They were built from 1969 until 1973 under this design. The name is derived to mock the deep rounded sides of an airplane. 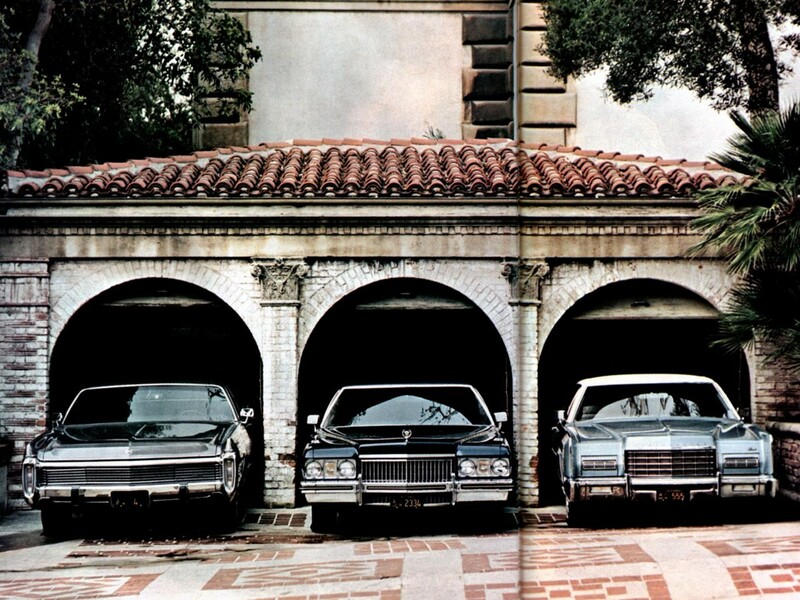 These are the “C” bodied full-size Chryslers. 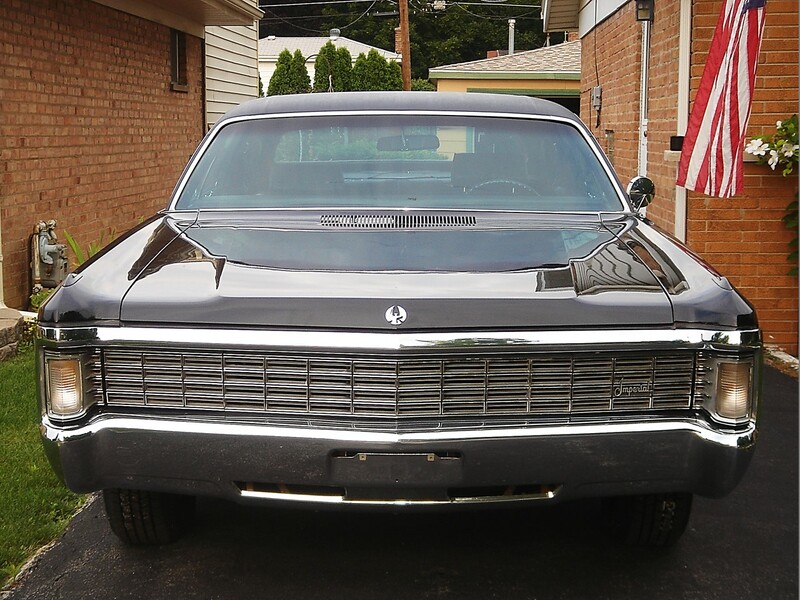 Although it shared its bodyshell and platform with other siblings; the Imperial is the most elegant of all Mopar products. 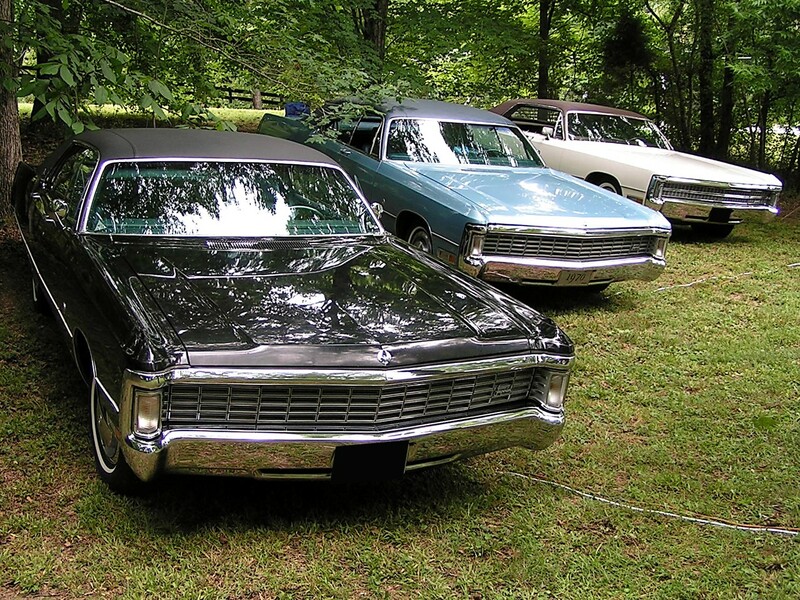 Bumper to bumper they are embellished tastefully with restrained ornamentation. 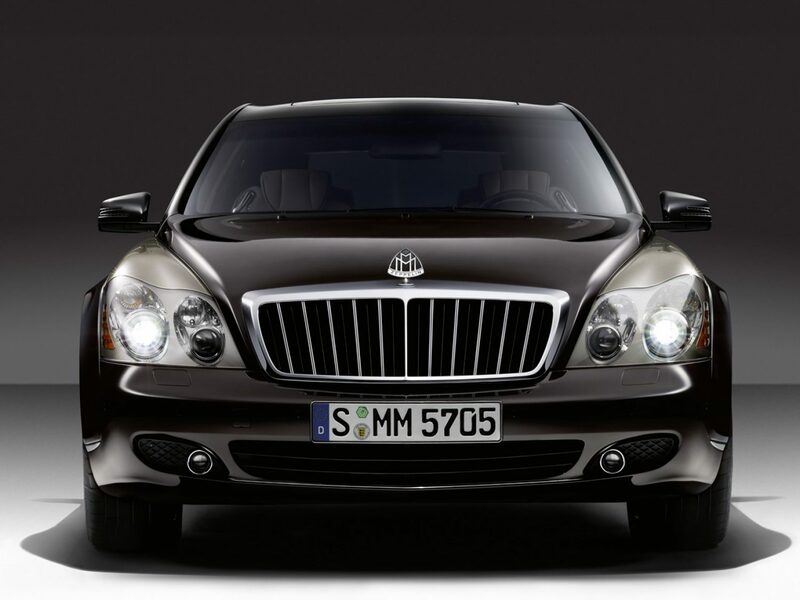 The front end ensemble is augmented by quad hide-away headlamps, typical of this genre. 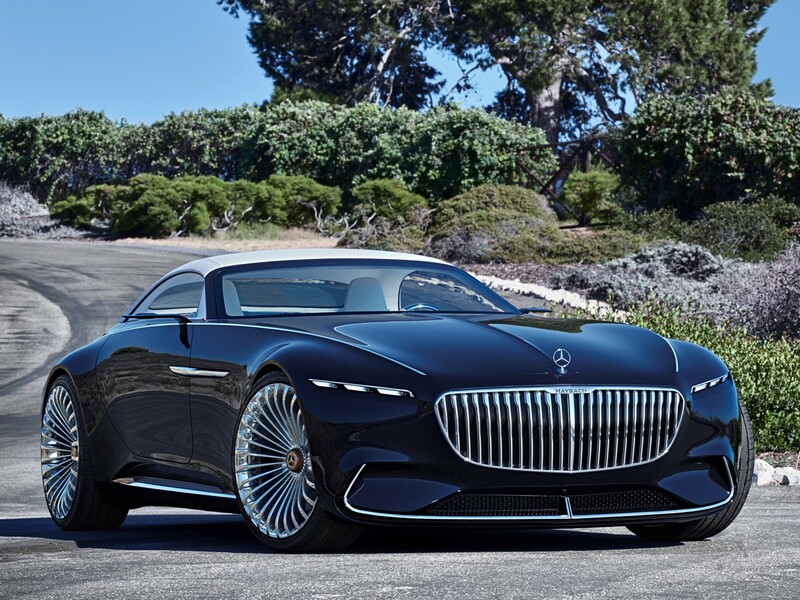 The massive grille spans the entire width of the car making a bold fashion statement, all tastefully set within the chrome housing of the wrap-around bumper. The body sweeps from nose to tail in one constant flow. 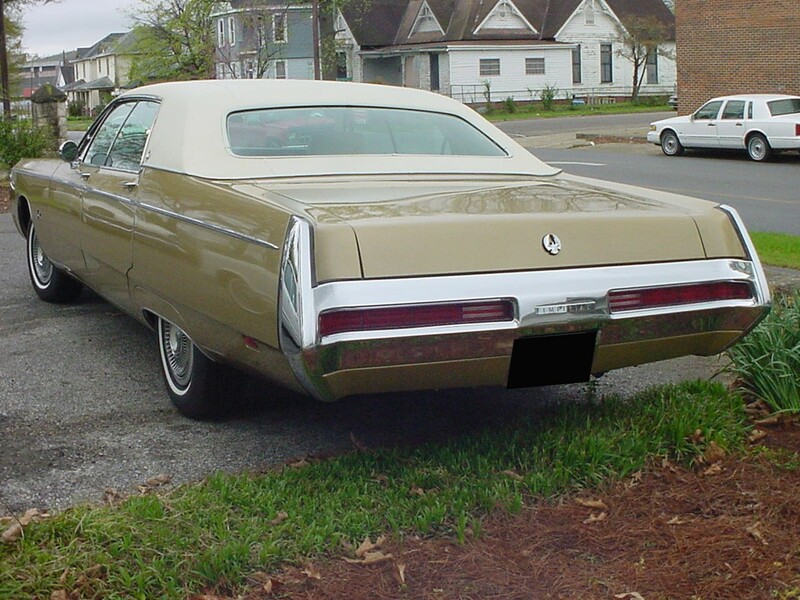 Its low-slung roof line makes the car appear even larger than it is. The rear end design is tasteful, with taillamps set into the canted bumper creating a sculptured appearance. 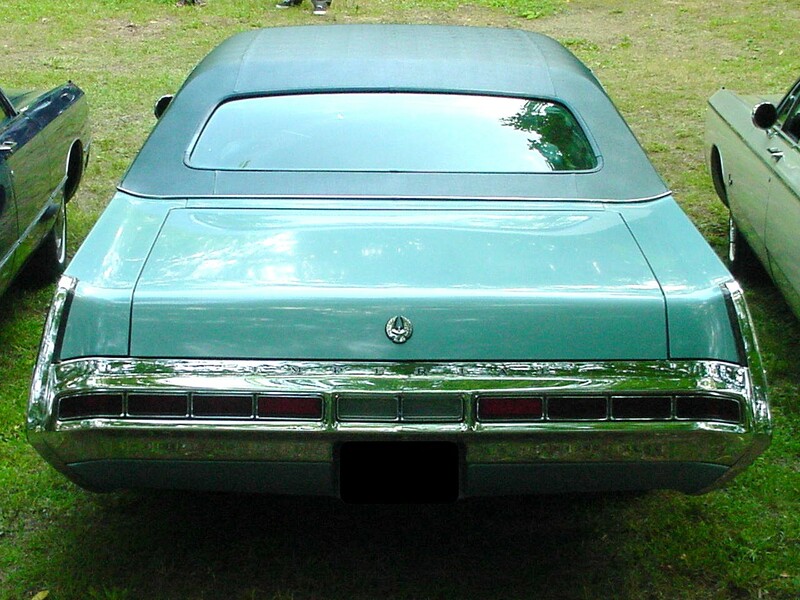 The bumper end caps flow intricately into the beveled trunk lid. 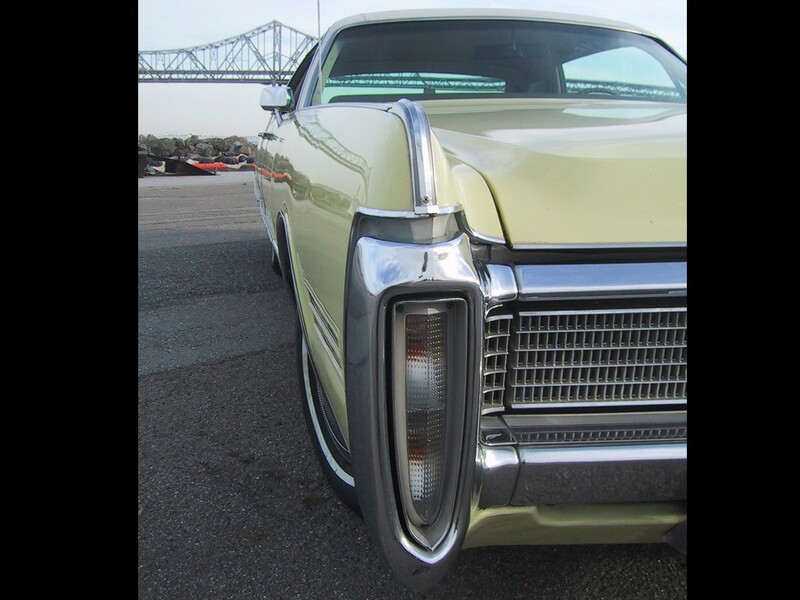 The view from behind the wheel reveals a hood that resembles a billiards table. 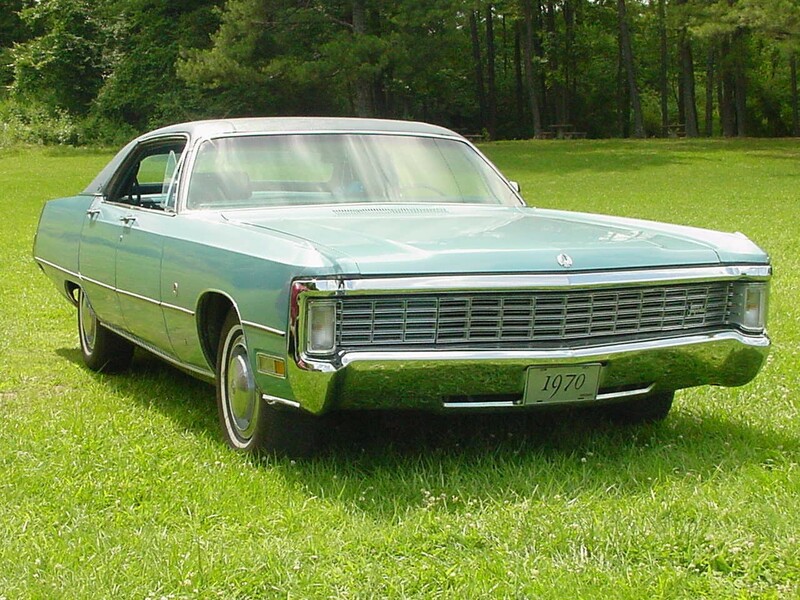 The 1970 Imperial is one of the most beautiful automotive designs of its day. 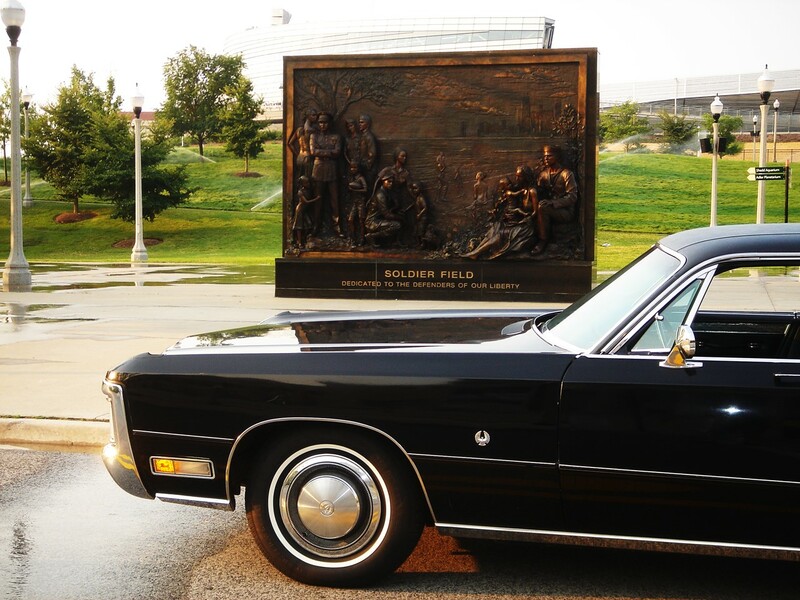 Its Chrysler engineered ride is so smooth, boulevard travel intrusion is negligible. It is definitely king of the road. 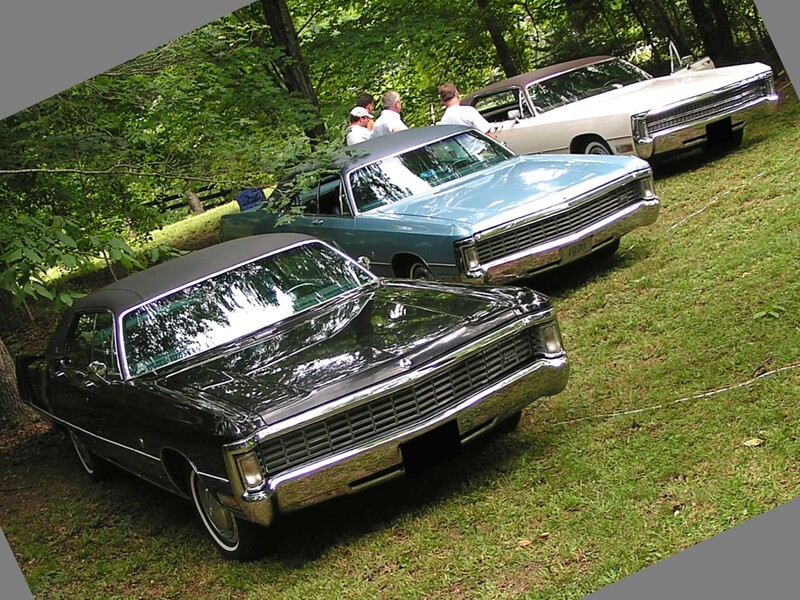 These cars are gas-thirsty but who cared…back in the good old days when this car was new the price of a gallon of petrol was less than $.50! 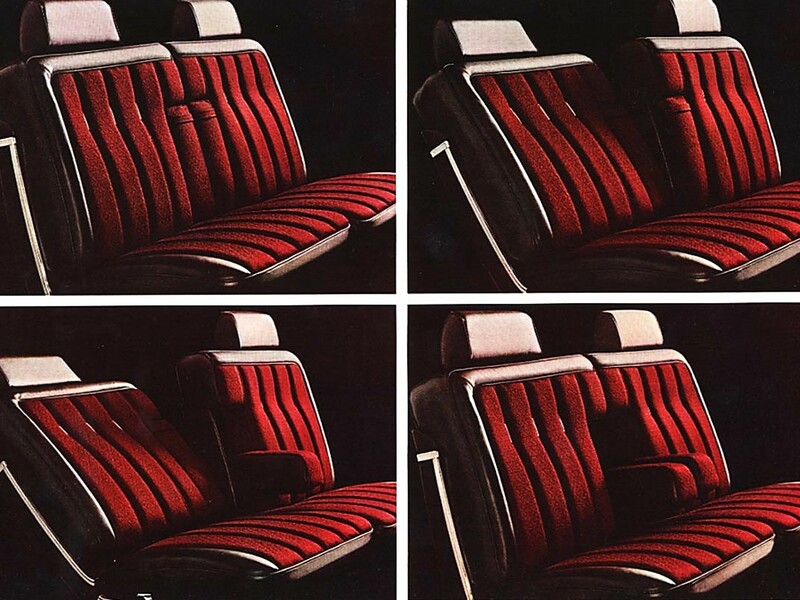 The Imperial Crown continues the same legendary spacious comfort that made the model famous. The interior is sumptuous and elegant. 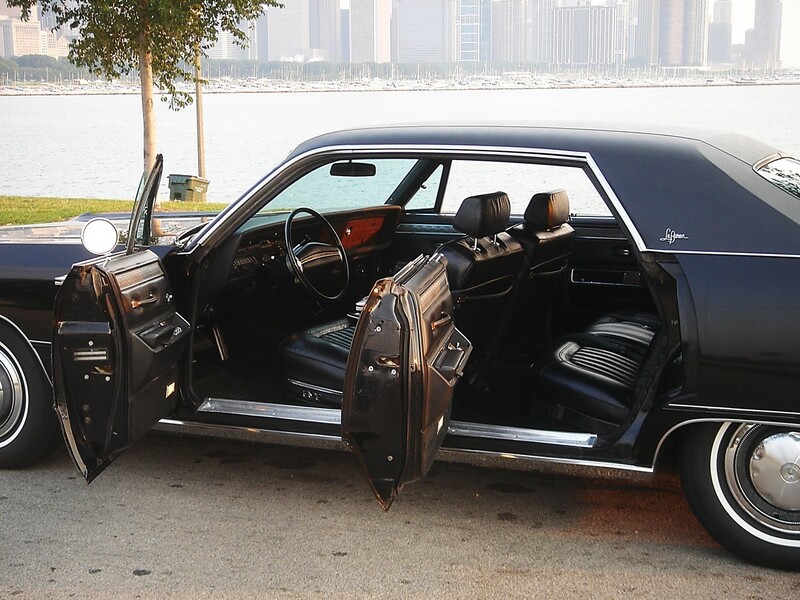 The two-door coupe and four-door hardtop sedan provides six passenger convenience. 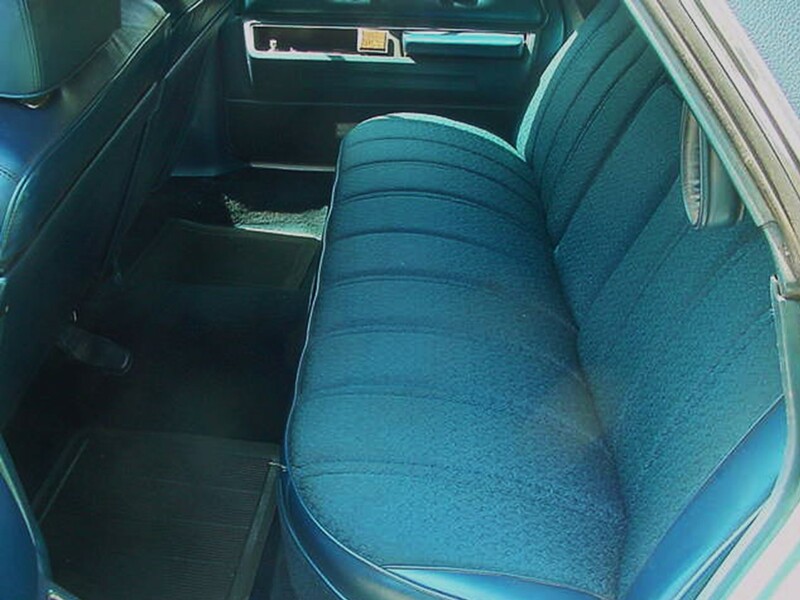 The two-door has a standard notchback bench seat with folding center armrest. 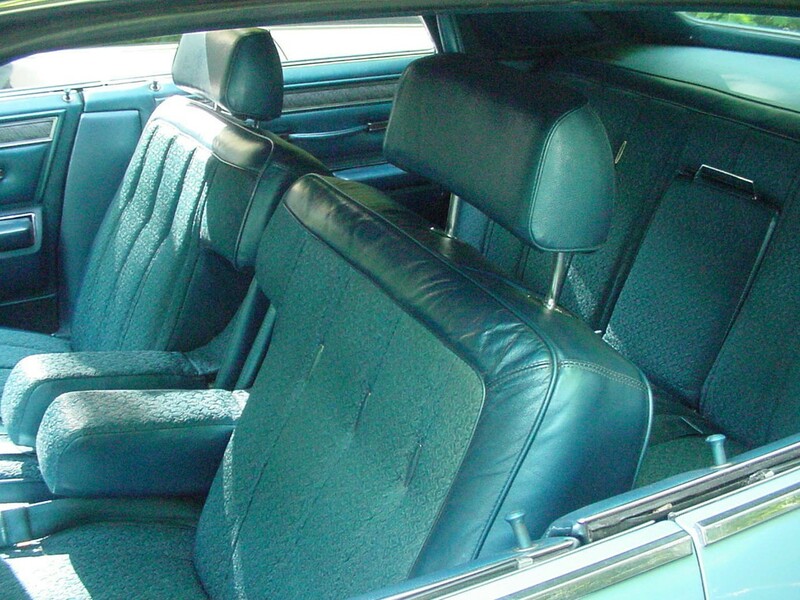 The four-door hardtop sedan has a standard bench seat with folding center arm rest. 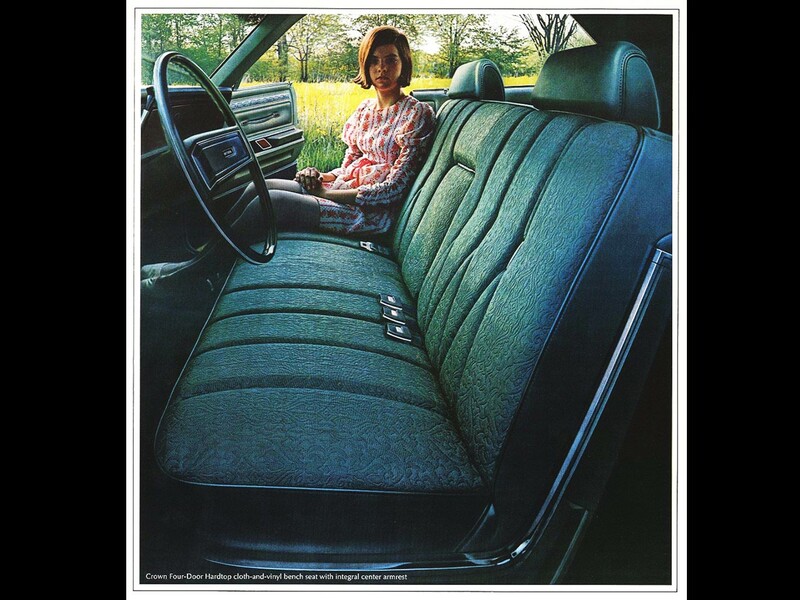 Front seat head restraints were standard for the 1970 model year. 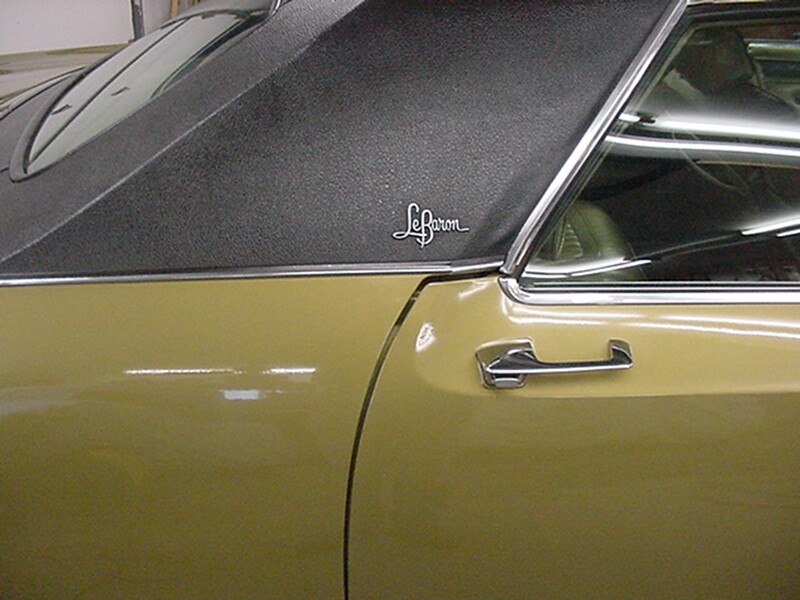 The Crown’s rich cloth with vinyl interior is treated with a fluorinated hydrocarbon finish to resist stains. 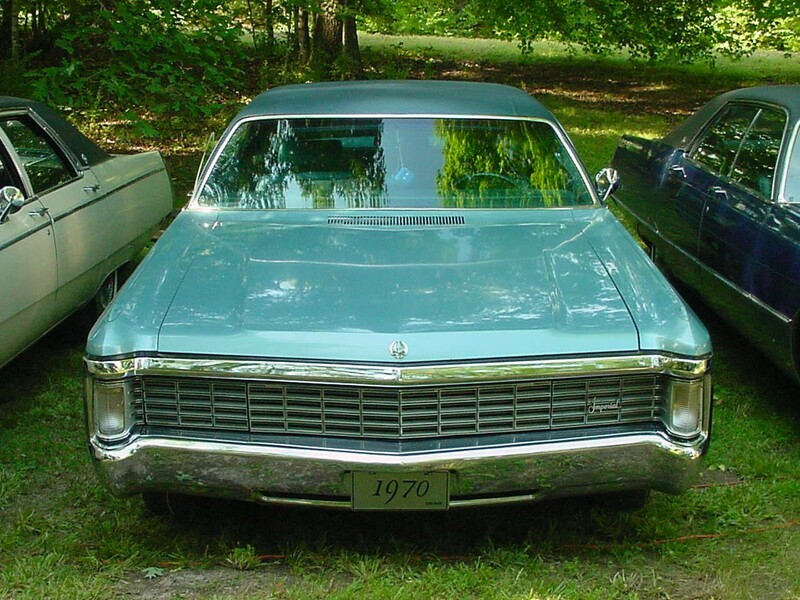 A convenient storage bin is located in each door with cigarette lighters in each rear door on four-door models. Luxurious cut pile carpet adds to the Imperial Crown experience. 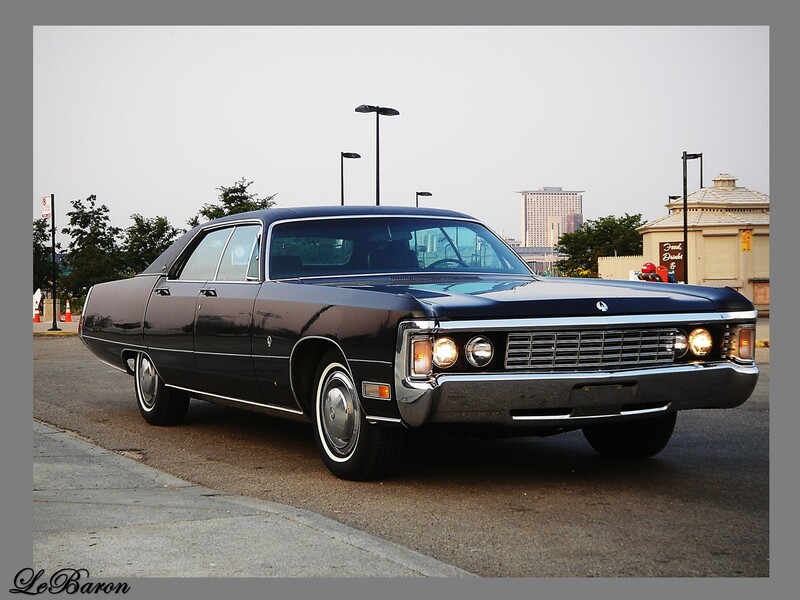 The Imperial Crown shared the same concept of what a luxury car should be. From the ground up, it is a carefully integrated premium automobile. Nothing is sacrificed, its luxury and elegance are surpassed only by its beauty. 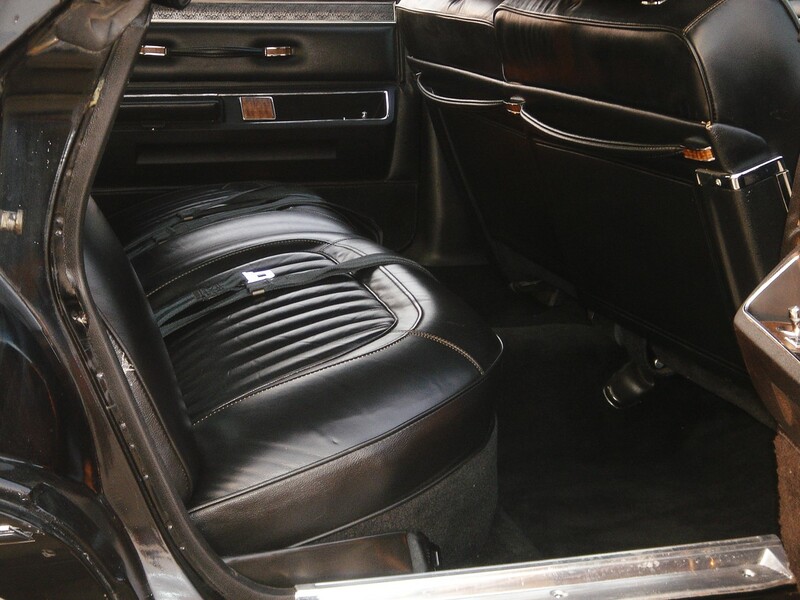 The comfort within the Imperial Crown for 1970 is the result of tough and unyielding insistence on quality. 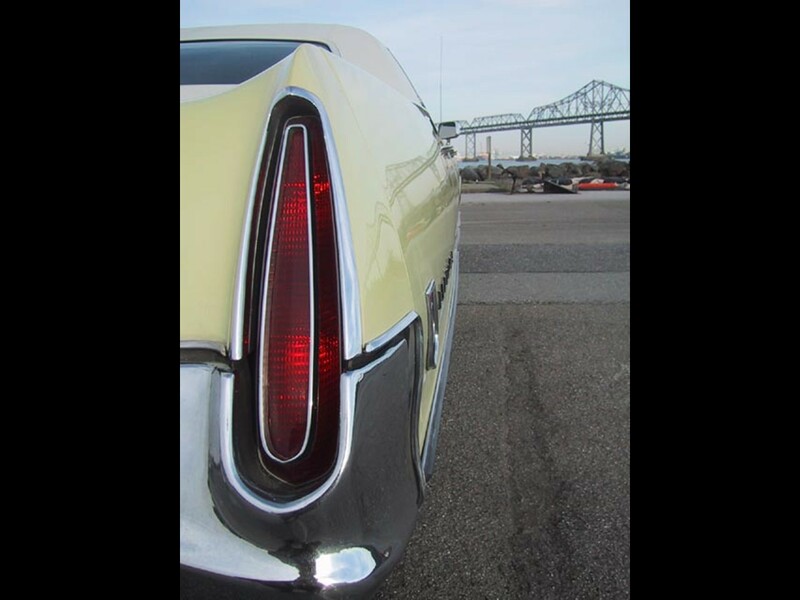 The Imperial Crown continues the tradition being designed and engineered as one of the finest luxury cars built in America. 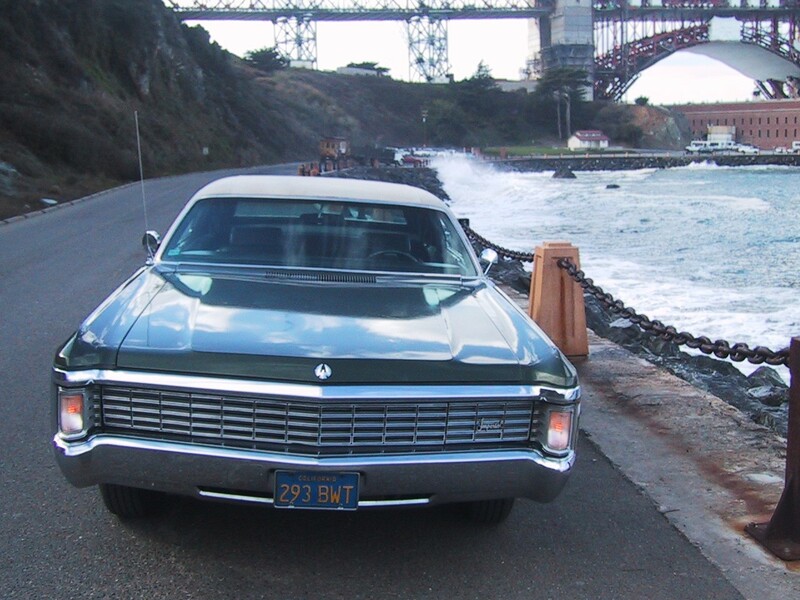 It is the quietest, smoothest riding Imperial Crown for its day. 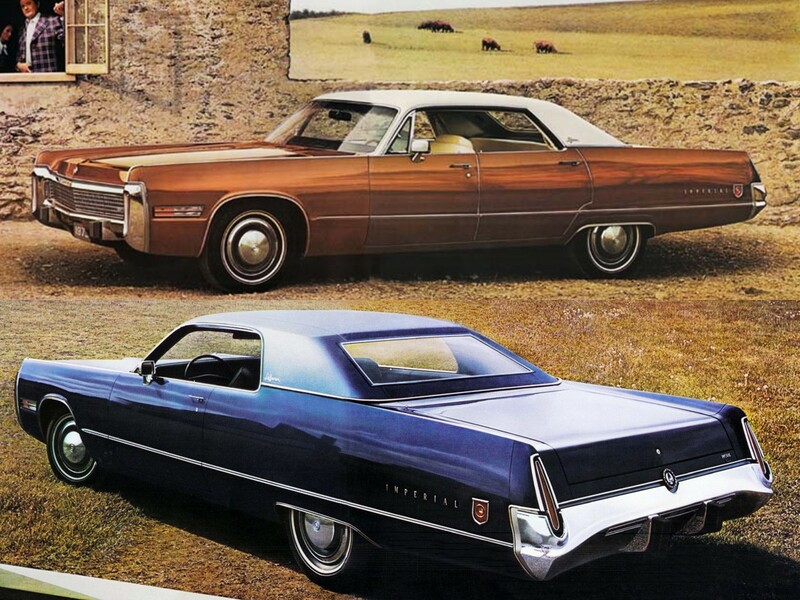 The Imperial Crown, and the Imperial LeBaron, stood alone as America’s most distinguished motorcars. 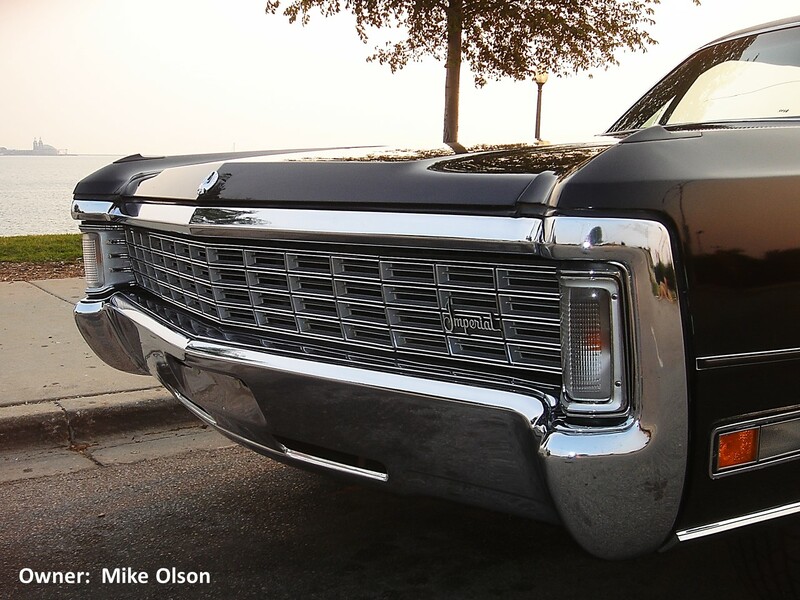 An Imperial is luxury without compromise. 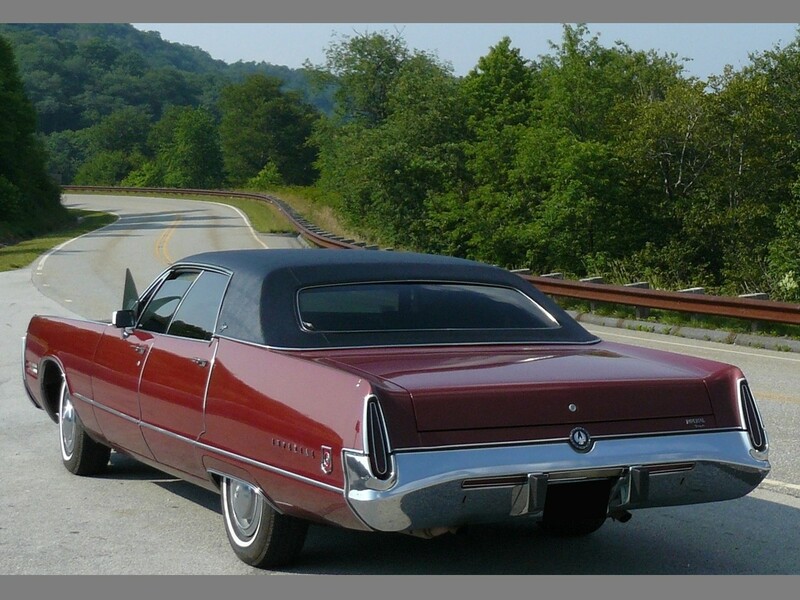 The Imperial Crown is the perennial favorite among all Imperial models. 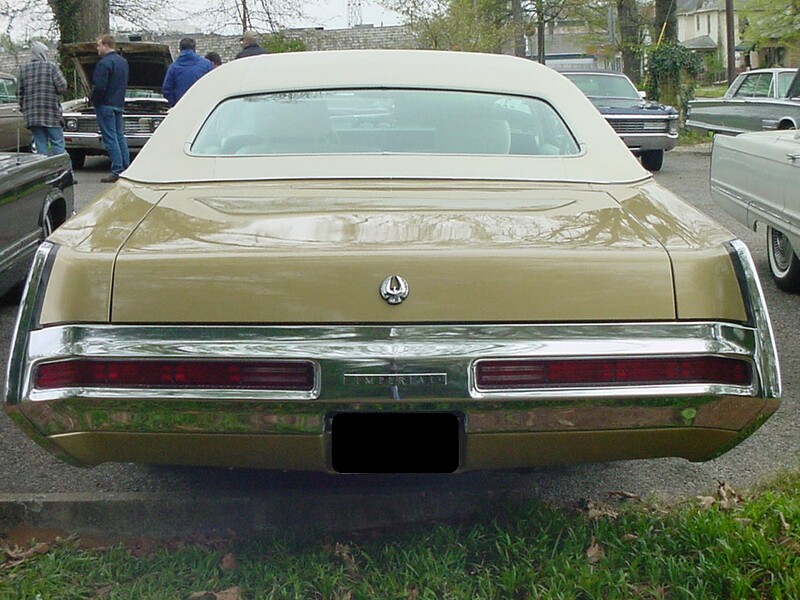 In fact, the only difference between the Crown and the LeBaron is the interior trim level and exterior badging. 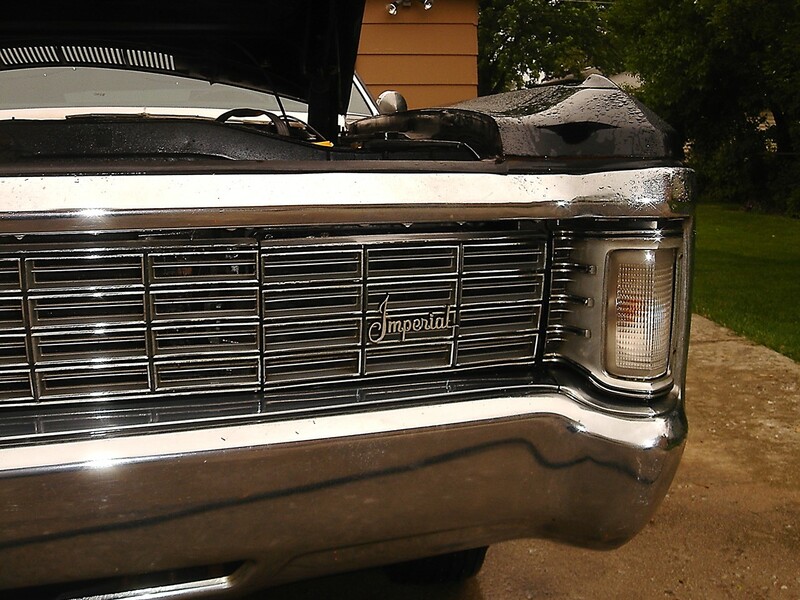 The Imperial Crown for 1970 is built with the same attention to detail. It garners the same respect and admiration as all Imperials. 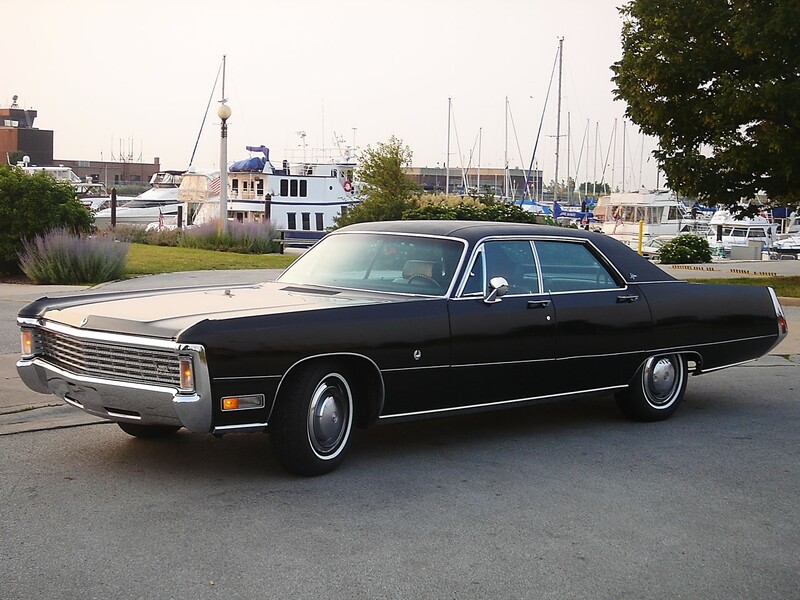 Best of all, the Imperial Crown has the poised dignity that is the hallmark of every Imperial. 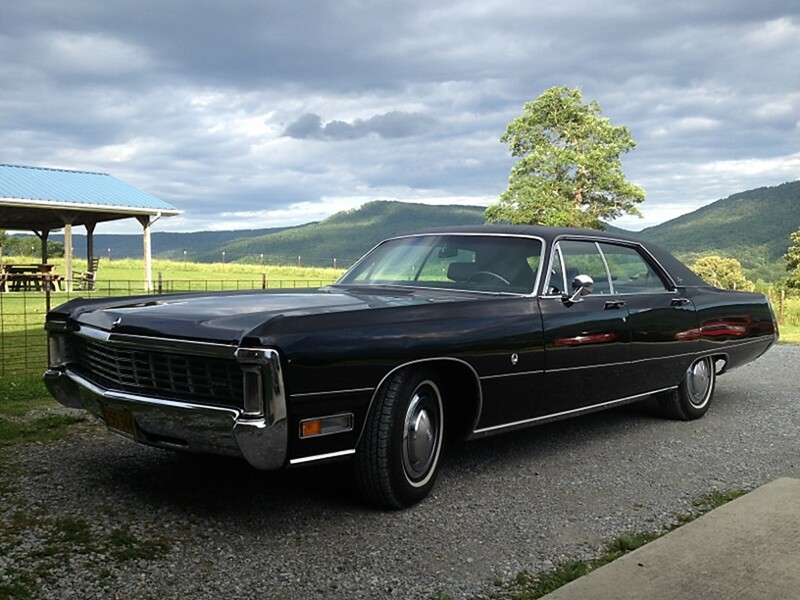 An Imperial is a “driver’s” luxury car. It is the unexpected performance car. 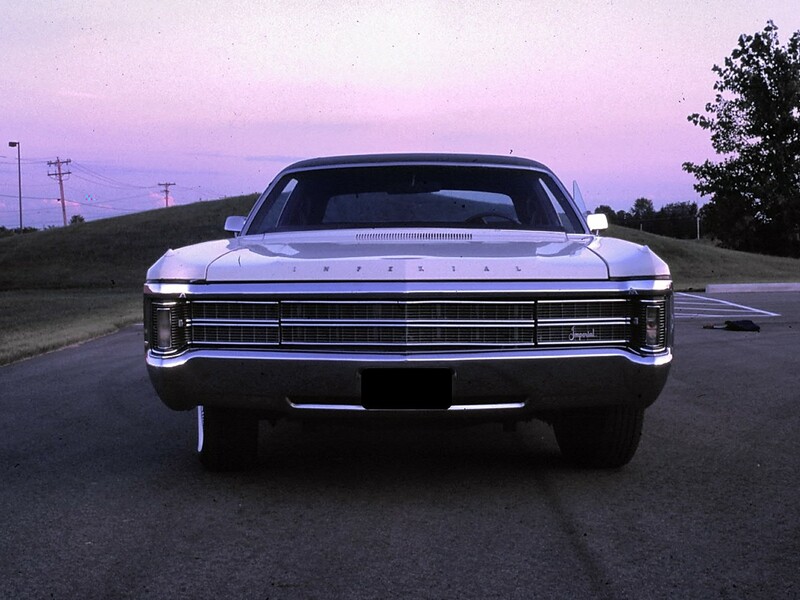 The 1970 Imperial has a unique head-turning beauty… that is luxurious in its performance with a kind of balance, poise, and response that obeys its driver’s every command. 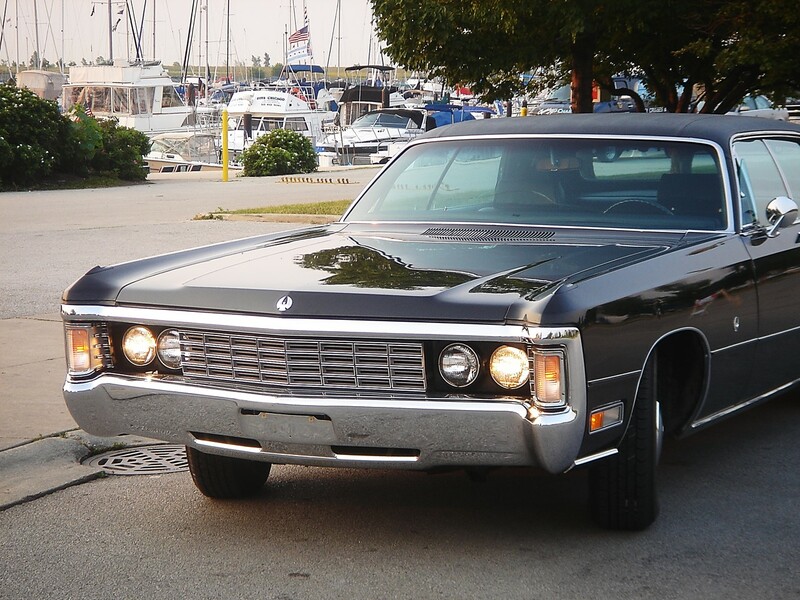 It is powered by Chrysler’s largest V8 engine ever built. 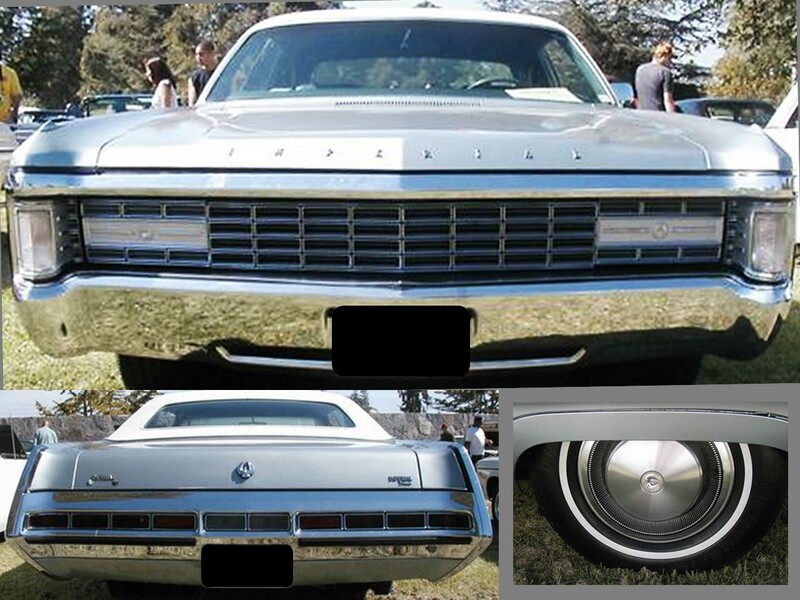 The ferocious Chrysler RB-Series 7.2 litre 16-valve 440 CID V8 engine provides its prodigious power. This overhead valve 90 degree V8 has a 9.7 to 1 compression ratio. 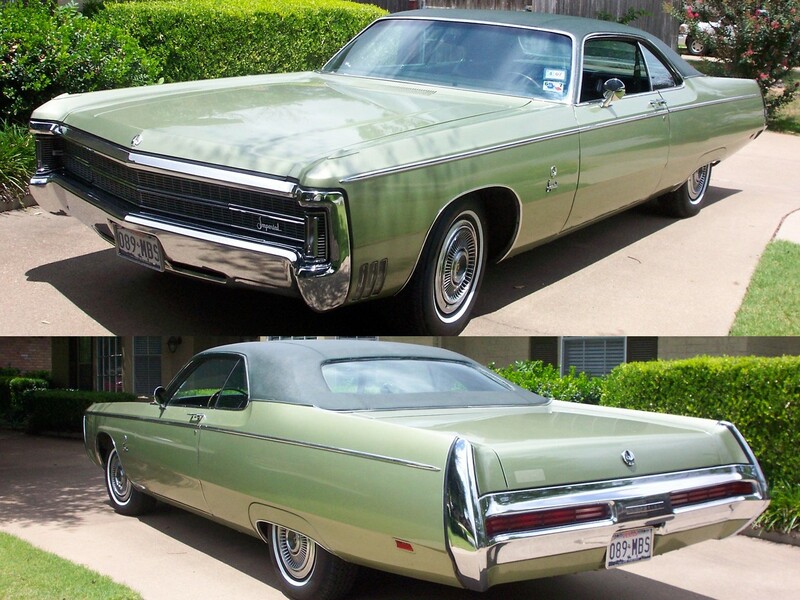 It’s equipped with a Holley 4-bbl carburetor and Chrysler’s TorqueFlite 3-speed automatic transmission. The hydraulic power braking system reduces braking effort by up to 50 percent. It is equipped with front discs and rear drums that are both self-adjusting each time the car is driven in reverse and the brakes applied. 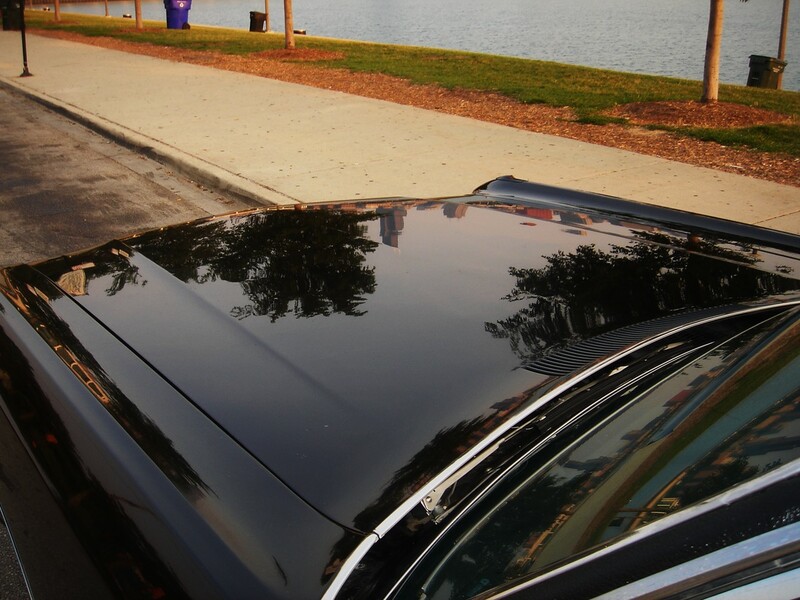 The system dissipates heat faster for excellent fade-free braking every time. 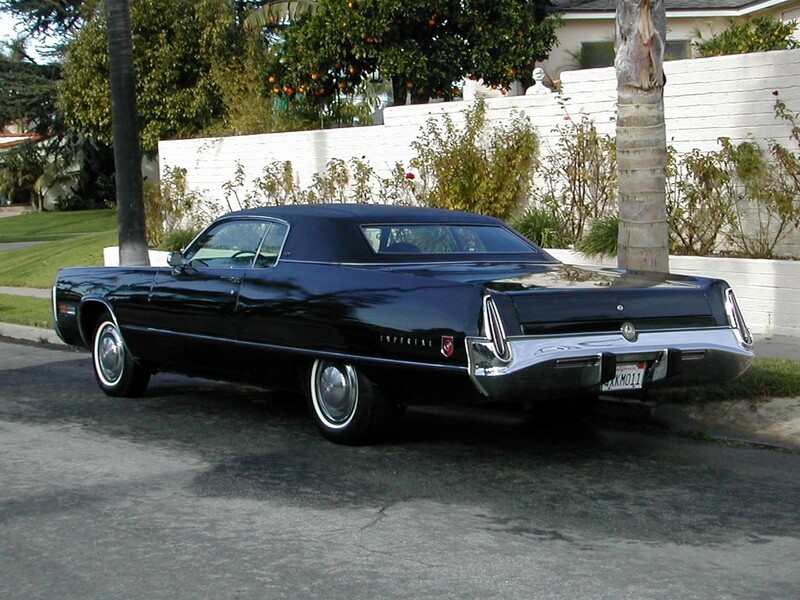 An automobile of this magnitude needs to come to a halt without compromise. 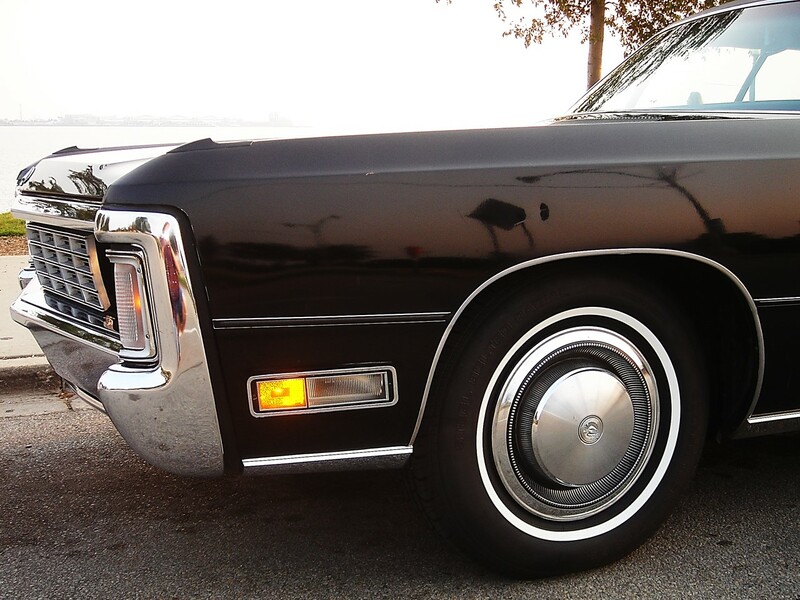 …So what makes the 1970 Imperial so quiet inside? Twelve important areas of the bodyshell receive special attention. 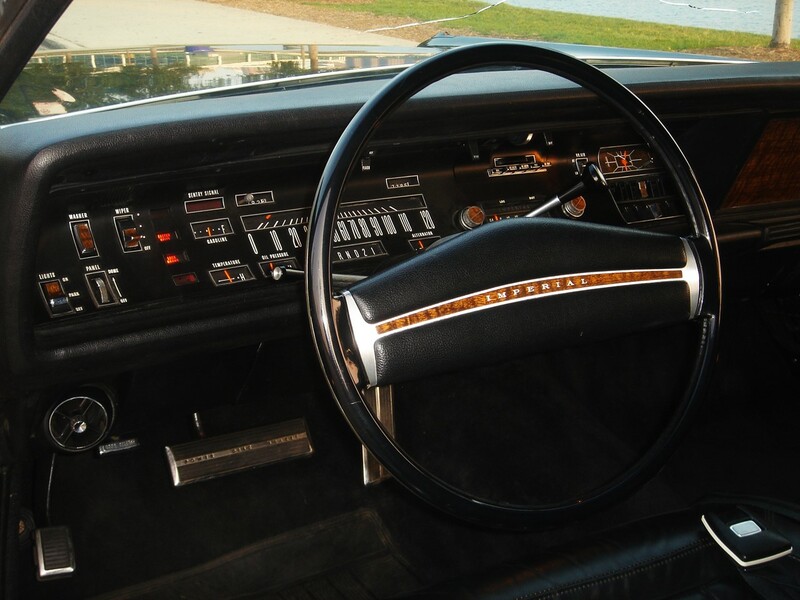 The cowl and dash liner are made from fiberglass. Its rear package shelf has 3-ply craft paper, Mastic (water-proof putty-like paste used as a sealer and filler), and Amberlite (ion-exchanging resins). 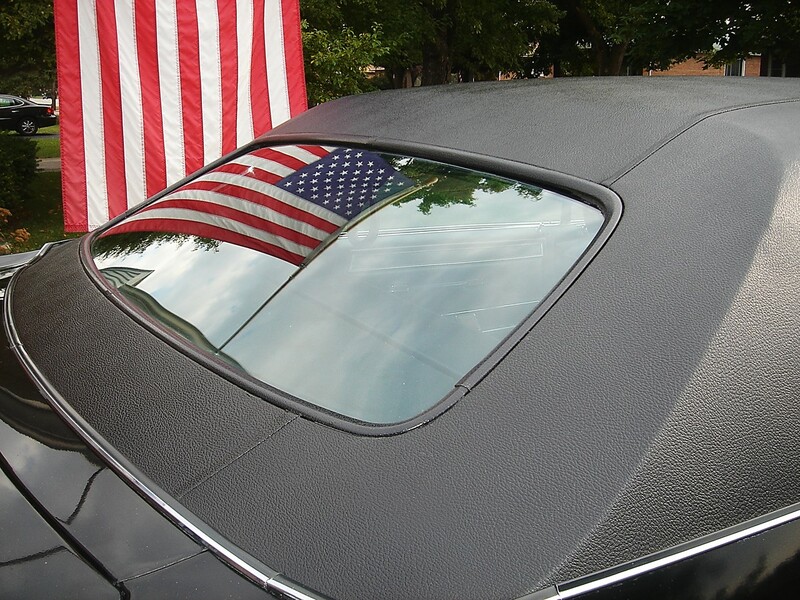 The headliner is made of acoustical vinyl to aid sound absorption. 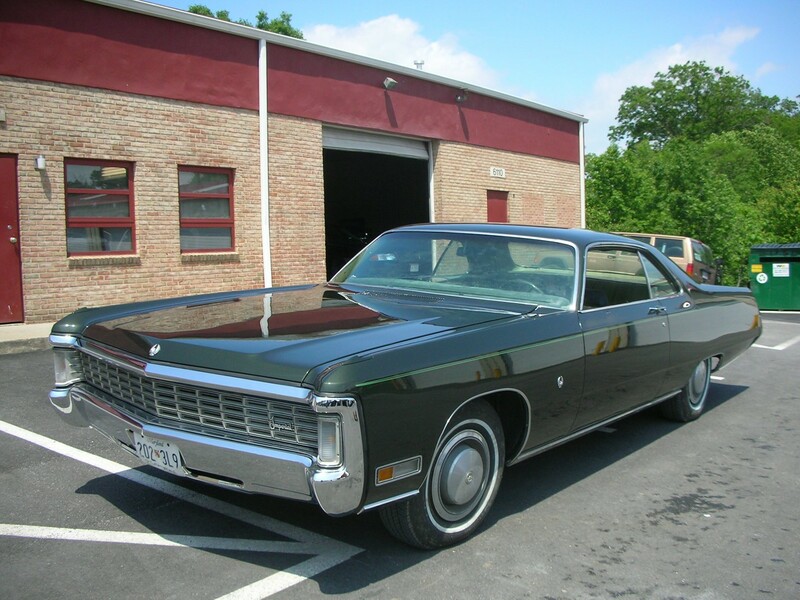 A fiberglass under hood liner helps to control and contain engine noise. The complete underbody is under coated to add further insulation and protection. 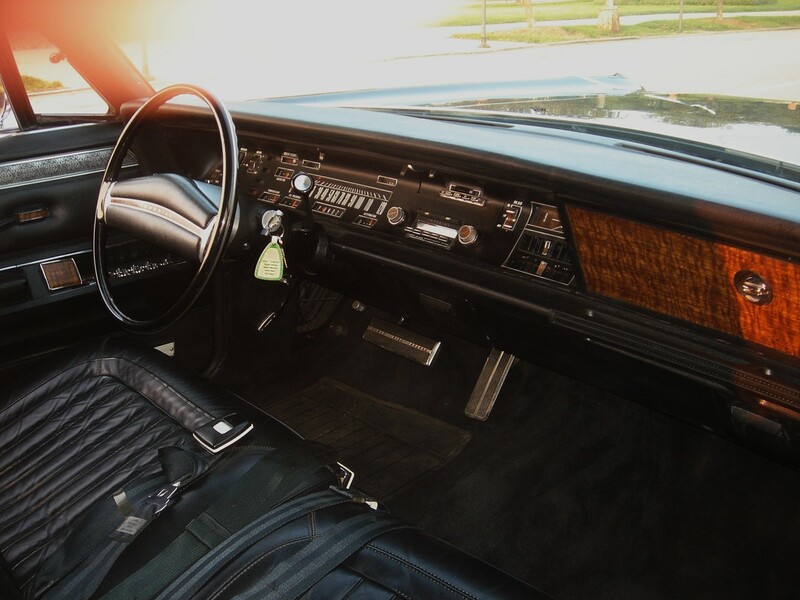 It’s befitting for a luxury car to come equipped with an interior as elegant as its exterior. 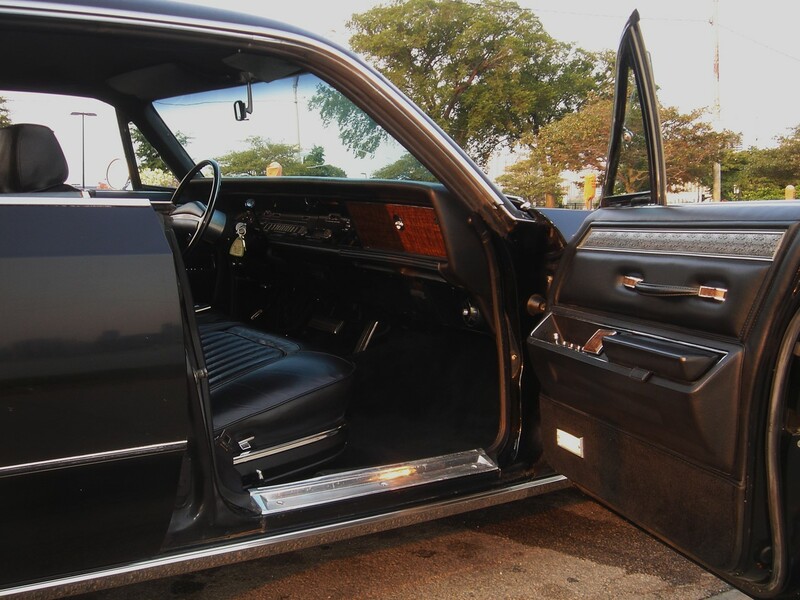 The 1970 Imperial offers an unusual amount of interior space to travel effortlessly and comfortably. 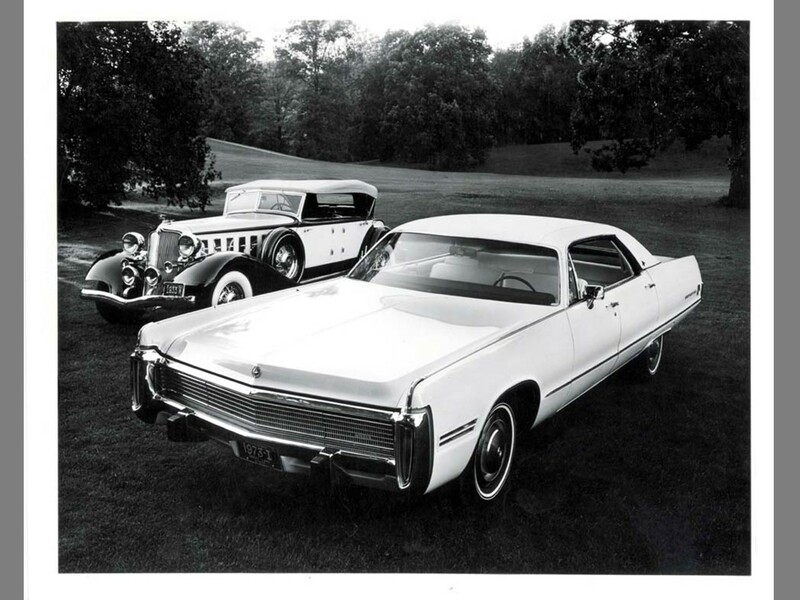 The formidable Imperial LeBaron, either coupe or hardtop sedan configuration is one of the most lavishly equipped luxury automobiles built in America. 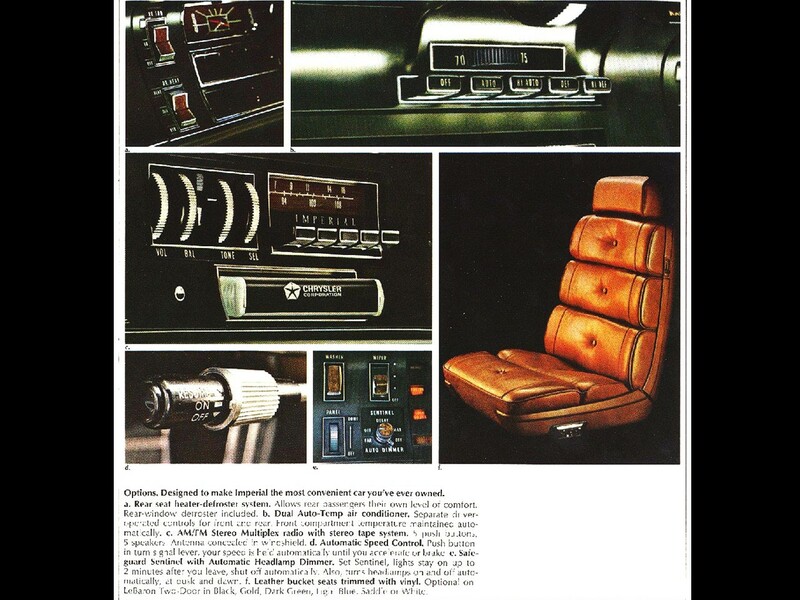 The upholstery is exquisite and rivals that of fine home furnishings. 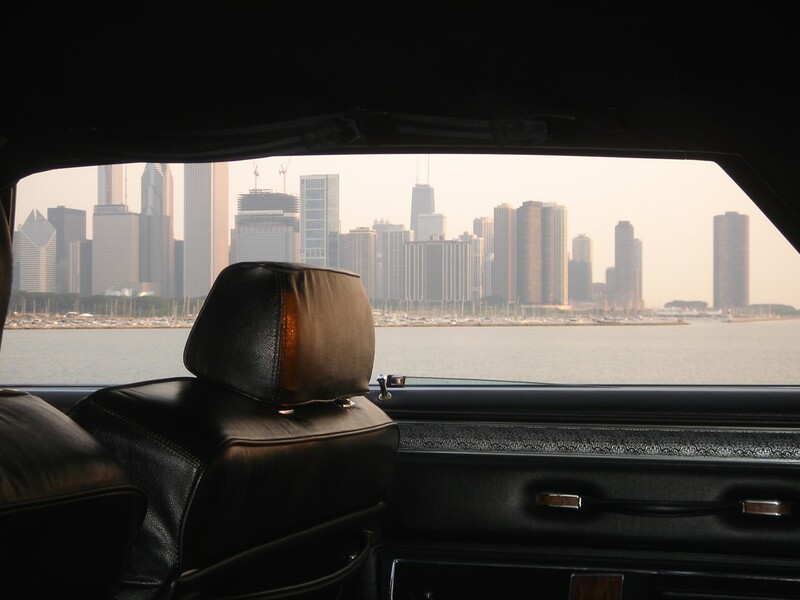 Each door of the LeBaron has its own storage compartment and power window control. 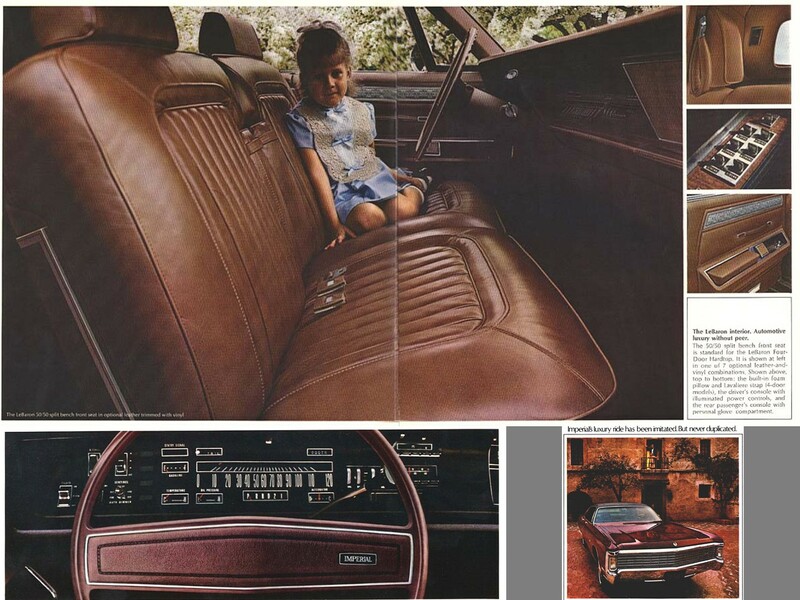 Richly textured deep walnut tone vinyl inserts compliment Imperial’s distinguished demeanor. 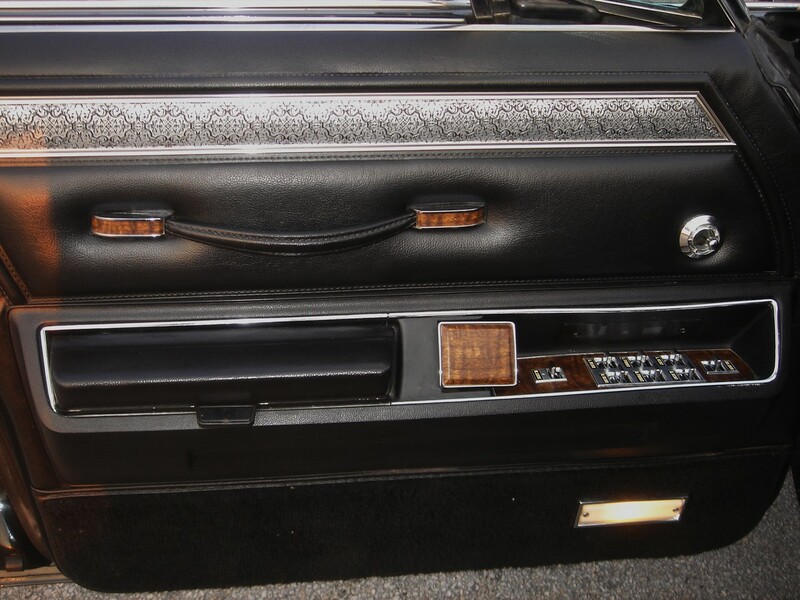 On the four-door LeBaron models, each rear door has its own cigarette lighter and ash receptacle. 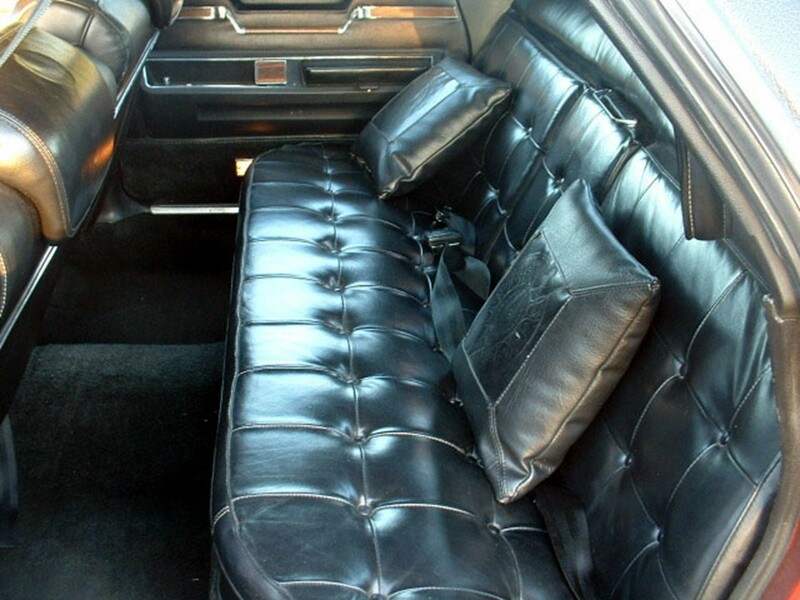 The rear compartment of four-door LeBarons features opulent vinyl covered pillar pillows and self-storing lavaliere straps. Extra luxurious cut pile carpet not only lines the floor but up the seat backs, door kick panels, and inside the luggage compartment. 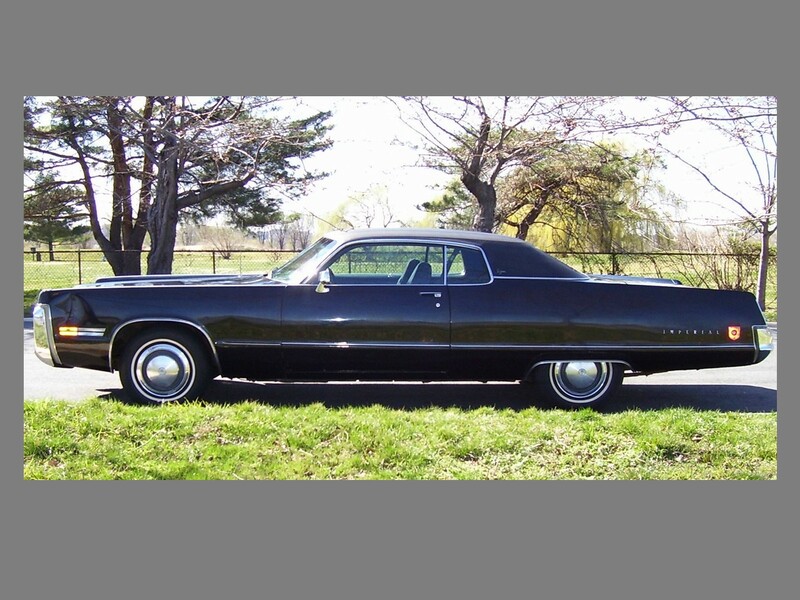 The exterior features a richly grained vinyl roof treatment with a closed-in limousine-style rear window which affords greater privacy to rear seat passengers. 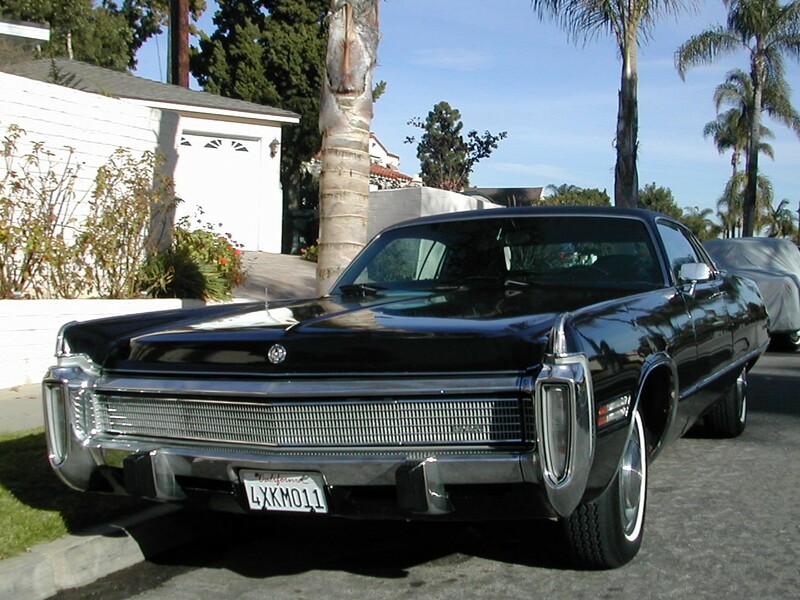 The 1970 Imperial has the poised dignity of a true American luxury automobile. 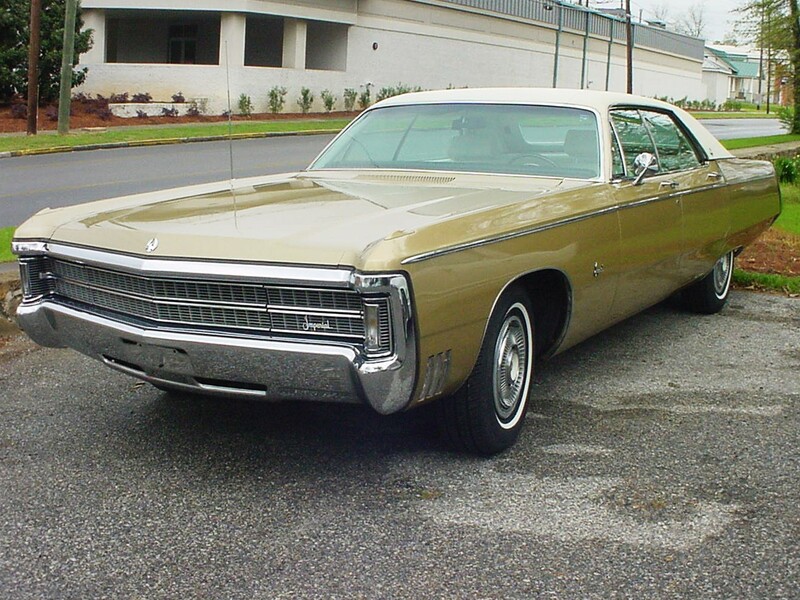 It is one of the largest non-limousine passenger production automobiles in the world. The Chrysler 440 CID V8 engine moves this luxury barouche with aplomb. The Fuselage Era is the last of the genuine Imperials. 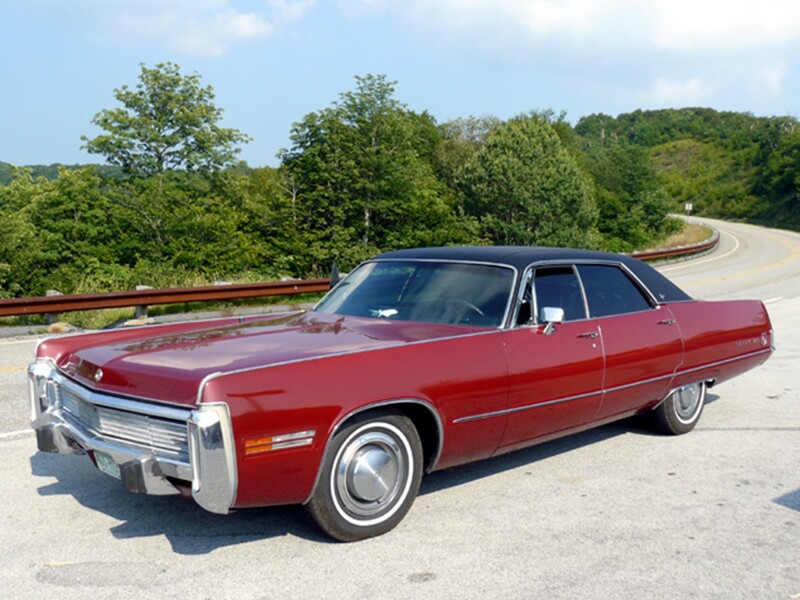 Aside from all the pomp and splendor, the Imperial LeBaron and Imperial Crown are deep-seated luxury cars with the attributes of a true Mopar. Spirited performance such as this, is astonishing for a luxury automobile of this caliber. 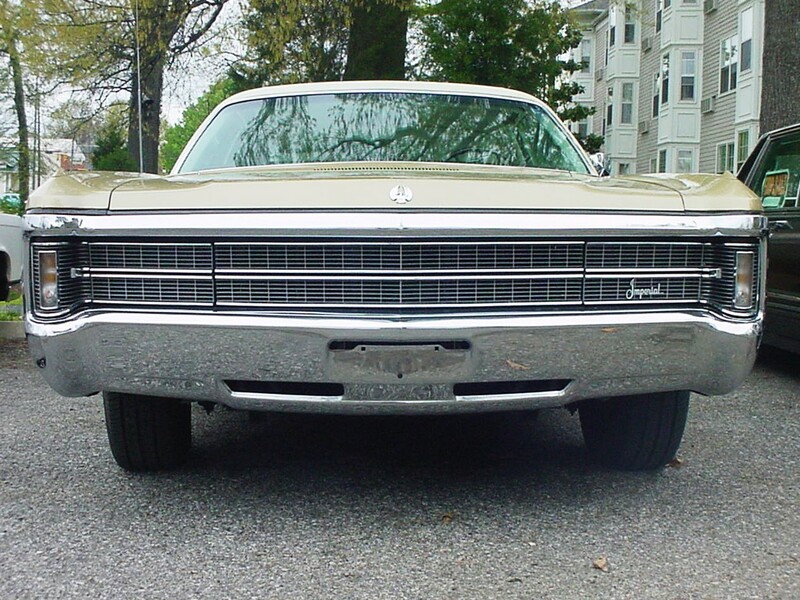 A BYGONE ERA FOR CHRYSLER. HAD ONE OF THE BEST TAIL ENDS OF THE ERA. 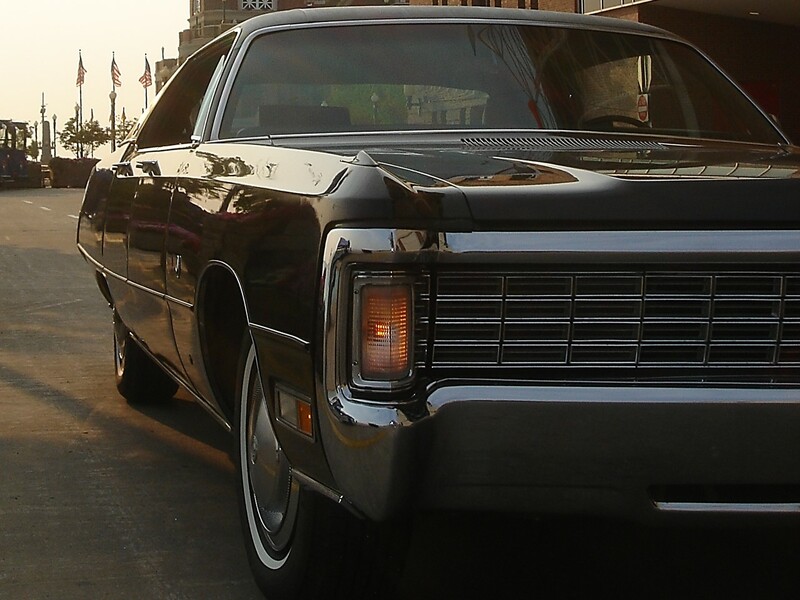 REMINISCENT OF THE ELDORADO. Beautiful collection of imperial s. Amy for sale?